By advancing research, education and training, and outreach, UGA Marine Extension and Georgia Sea Grant promote the economic, cultural and environmental health of Georgia’s coast and prepare citizens to become good stewards of coastal ecosystems and watershed resources. 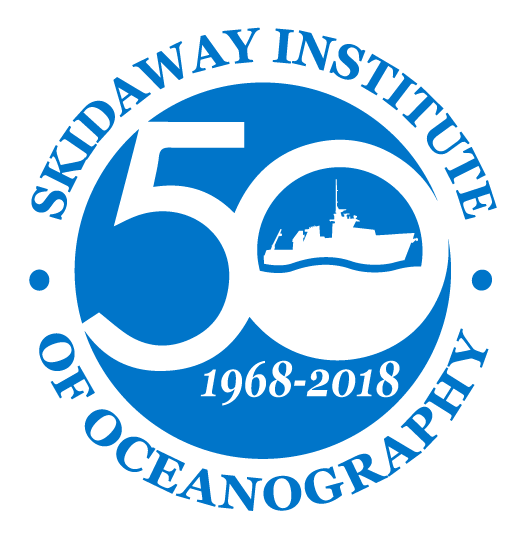 Two UGA Marine Extension and Georgia Sea Grant facilities are located on Skidaway Island, the Shellfish Research Lab and the Marine Education Center and Aquarium. The Shellfish Research Lab conducts research on living shorelines and contributes new technology to support the development economically viable and environmentally friendly aquaculture industries. 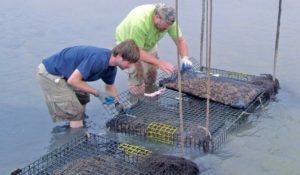 The Shellfish Research Lab is home to the state’s first oyster hatchery, which launched in fall 2015. At full capacity, the hatchery is expected to produce between 5 million and 7 million spat per year, with an annual estimated final market value between 1 million and 2 million. The UGA Marine Education Center and Aquarium serves over 45,000 people annually through student field trips, teacher workshops, summer marine science camps, academic internships, public programs and community outreach events. Offering “hands-on, feet-in” educational experiences, the center develops public understanding and an appreciation of coastal marine ecosystems, fostering respect for the beauty and complexity of these environments. The UGA Aquarium houses a variety of coastal fish, invertebrates and reptiles, most of which are native to the Georgia coast. Exhibit tanks feature loggerhead sea turtles, stingrays and diamondback terrapins. 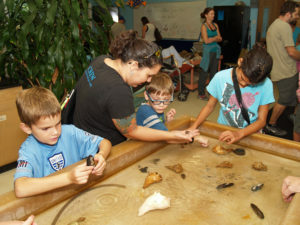 Touch tanks allow visitors hands-on interactions with whelks, horseshoe crabs and more. At the center, you’ll also find nature trails, observation platforms, and shaded picnic areas along the banks of the Skidaway River. 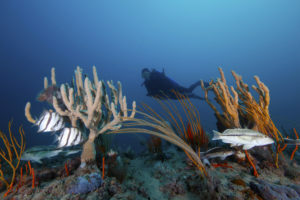 Designated by President Jimmy Carter in 1981, Grays’ Reef National Marine Sanctuary protects a vibrant hard-bottom area off the Georgia coast. The reef’s scattered rocky outcroppings and ledges provide homes for an abundance of marine life. Crabs, lobsters, soft corals, sponges, sea stars and other organisms form a dense carpet of living creatures, covering the nooks and crannies of Gray’s Reef and giving it the name “live bottom.” The reef attracts more than 200 species of fish, including black sea bass, snappers, groupers and mackerels. Loggerhead sea turtles, a threatened species, forage and rest year-round at Gray’s Reef, and the reef is within the critical habitat and only known winter calving ground of the highly endangered North Atlantic right whale. The 22-square-mile sanctuary, located 19 miles east of Sapelo Island, is the only protected natural reef and one of a few natural marine protected areas in the Atlantic Ocean between Cape Hatteras, North Carolina and Cape Canaveral, Florida. The Office of National Marine Sanctuaries serves as the trustee for a network of underwater parks encompassing more than 600,000 square miles of marine and Great Lakes waters from Washington state to the Florida Keys, and from Lake Huron to American Samoa. The network includes a system of 13 national marine sanctuaries and Papahānaumokuākea and Rose Atoll marine national monuments.